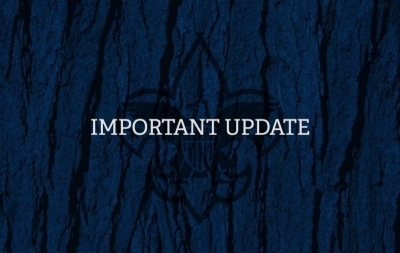 New Scouts joining this fall with a completed membership application will receive a New Scout Handbook for their rank. 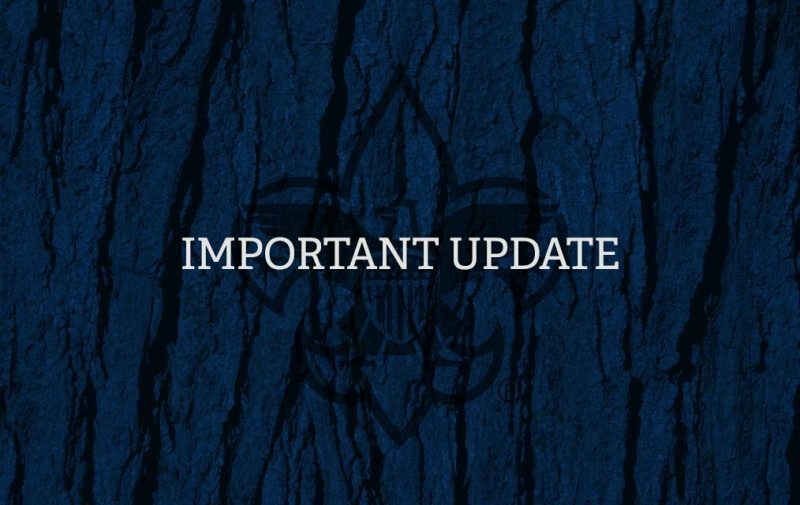 Application and membership fees must be submitted to the Unit Serving Executive or Field Service Council to be eligible for the free handbook. 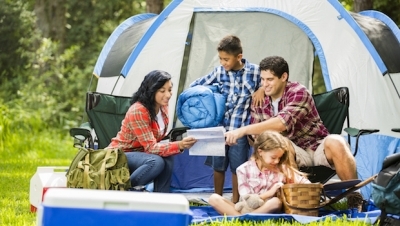 With recruitment season in high gear and the opportunity to invite more families to join the Scouting program, here are some recruitment tips your Scouts, parents and unit can use to help create awareness about Scouting in your local community. 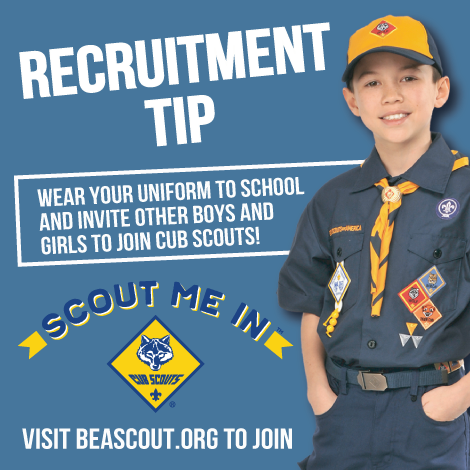 Check back as more Recruitment Tips are posted. 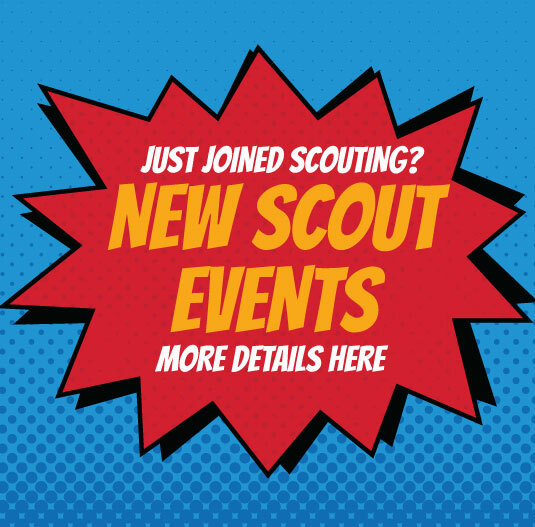 Check out all the recruitment resources here to help you invite more families to join Scouting. 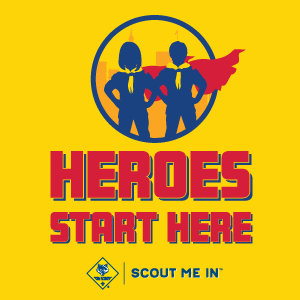 Heroes start here! 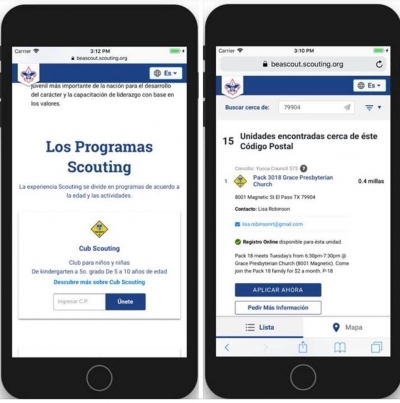 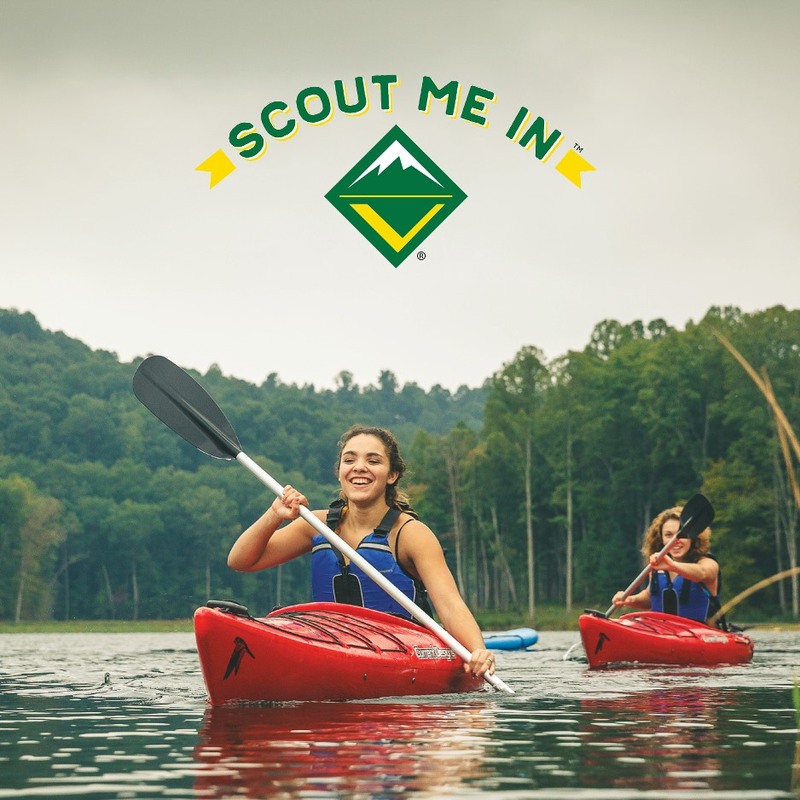 Just in time for fall recruiting, we're pleased to introduce SeUnScout.org, the Spanish-language version of BeAScout!